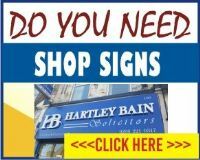 Our best selling flyers and leaflets are produced on the most advanced presses. Leaflets are printed in full colour on 150gsm Silk finish paper and Flyers on 250gsm silk finish card. 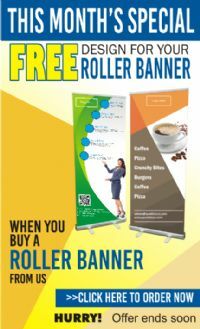 Printed either single sided or double sided. 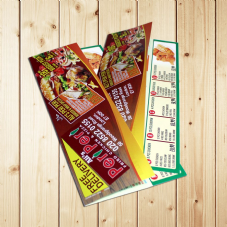 We also offer a folding option for your leaflet which is an excellent choice for menus, brochures and newsletters etc. We can turnaround these Leaflets within 3-4 or 5-6 working days upon receiving your print ready artwork.